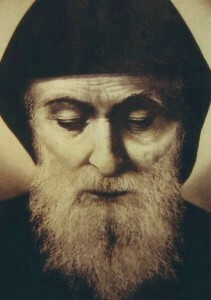 St. Sharbel Makhluf (1828-1898). Ordained in Lebanon in 1862, he lived as a hermit from 1875 until his death. His body was examined and determined to be incorruptible in 1950. Many miracles have been associated with his grave site. Canonized in 1977. 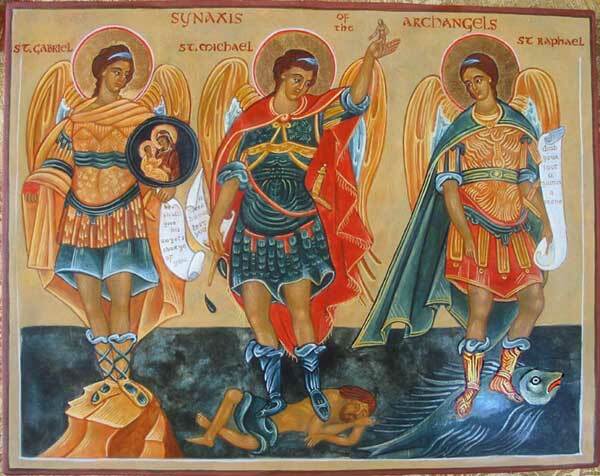 St. Sharbel Makhluf pray for us!